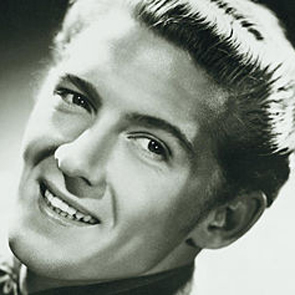 From small town Louisiana to Memphis, from hellfire to honky tonk, we trace the meteoric rise, fall and rebound of rocknroll’s most wayward son—Jerry Lee Lewis. We talk to the Killer about his hits, his misses and being the last man standing of the “Million Dollar Quartet,” which also included Elvis, Johnny Cash and Carl Perkins. Jerry Lee’s sister Frankie Jean Lewis, a.k.a. 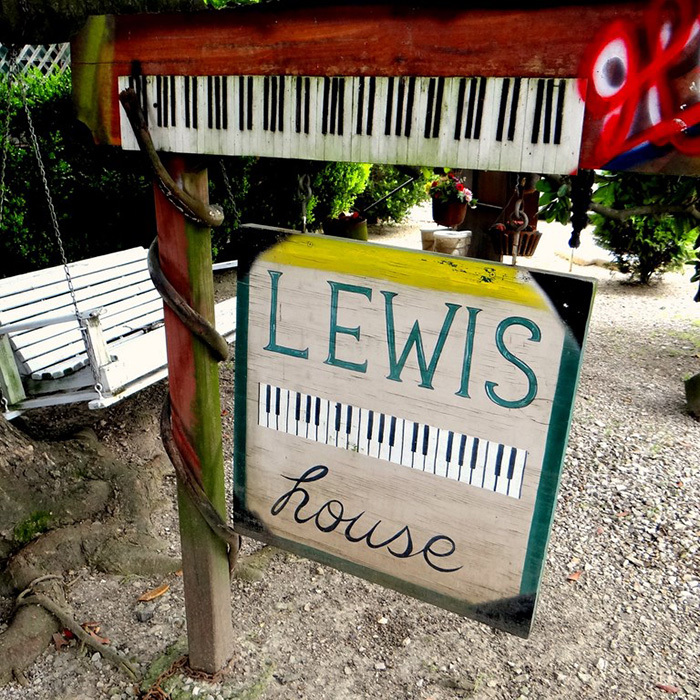 the Chiller, gives us a tour of the family’s homestead in Ferriday, LA. Natchez, MS bluesman Hezekiah Early shares memories of Haney’s Big House, the Chitlin’ Circuit nightclub where underage Jerry Lee sneaked in to hear boogie woogie. Drummer J.M. 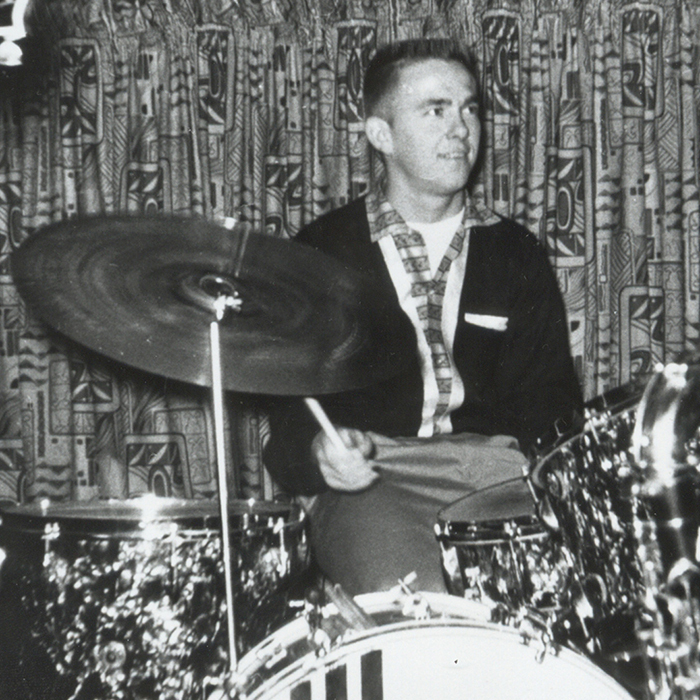 Van Eaton describes what it was like to record with the Killer during his early Memphis days. 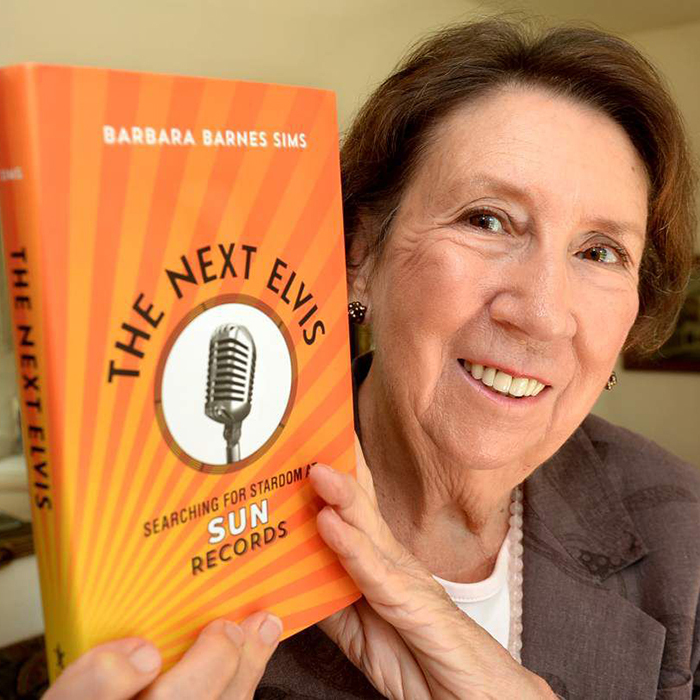 Sun Records publicist Barbara Sims recalls the scandal that derailed the pianoman’s career. 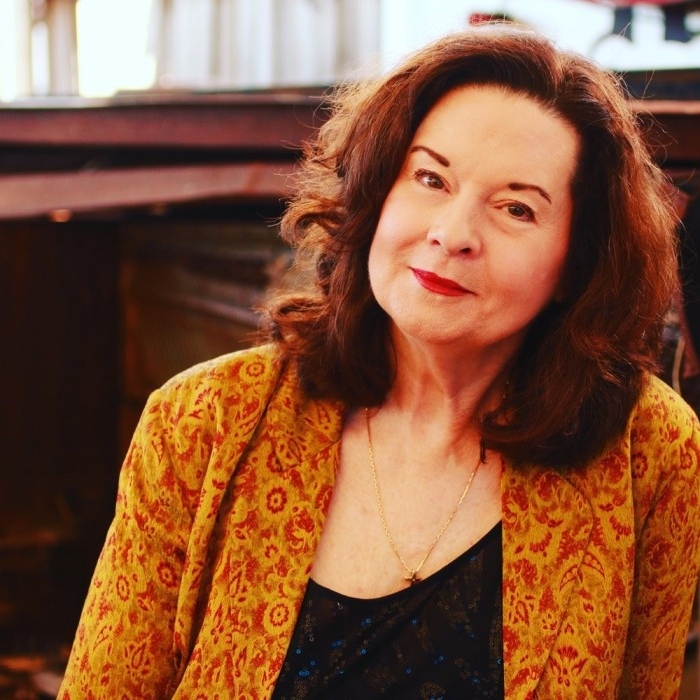 And Linda Gail Lewis, nicknamed the Thriller, tells of her brother’s second act as a country star and the string of duets they recorded together, as well as her own career as a pianist and dueting with Van Morrison. 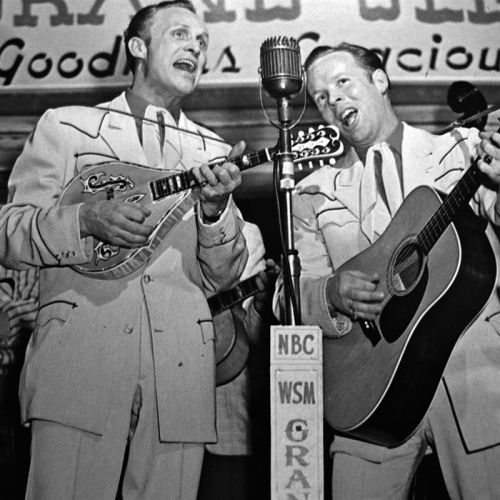 Plus, we hear Jerry Lee Lewis’s collaborations with Bruce Springsteen, Eric Clapton and Gillian Welch, among others. All killer, no filler, this week on American Routes.